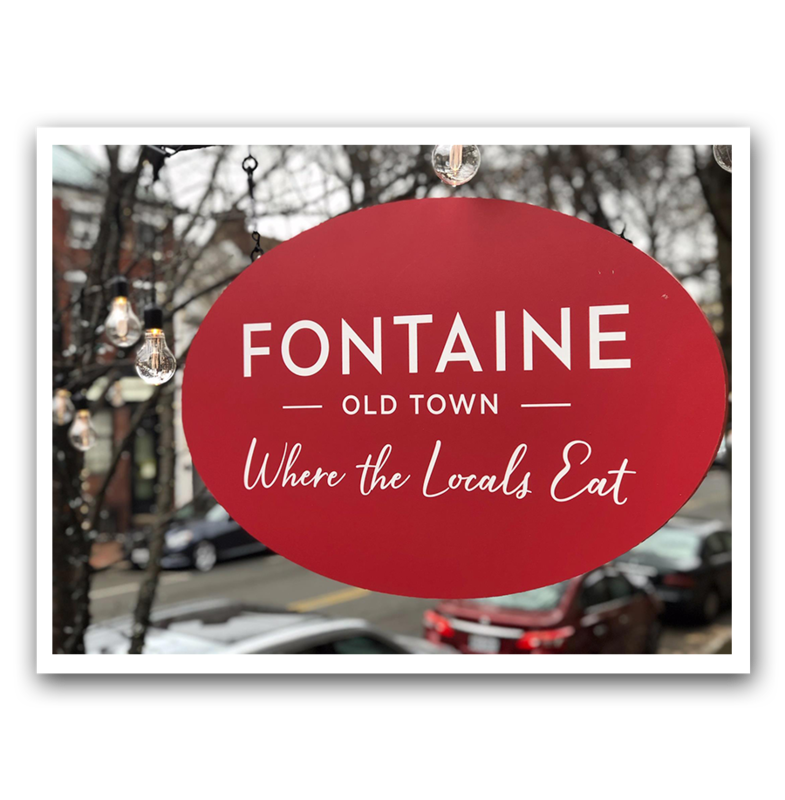 Fontaine opened its doors in 2008 at the corner of King and Royal in Old Town Alexandria. Fontaine’s mission is to ensure that each and every customer will return, again and again. We are committed to providing you, our guest, a most enjoyable and friendly dining experience with the best crêpes and galettes the Metropolitan area has to offer – in the classic tradition of France. 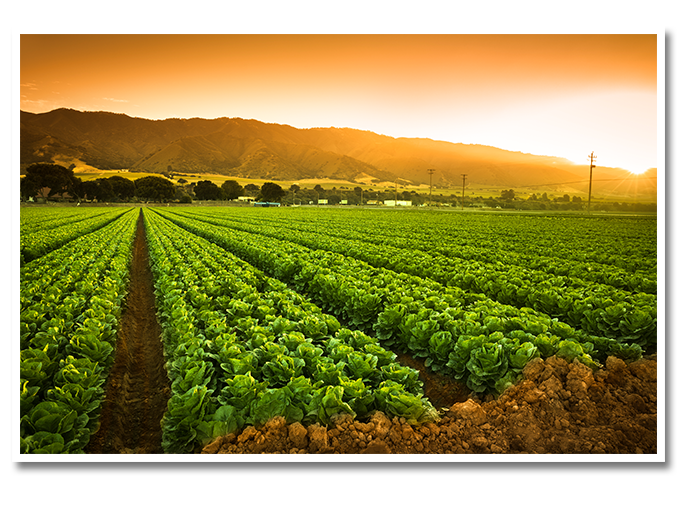 Our recipes are made from the highest quality fresh, local, organic ingredients available. 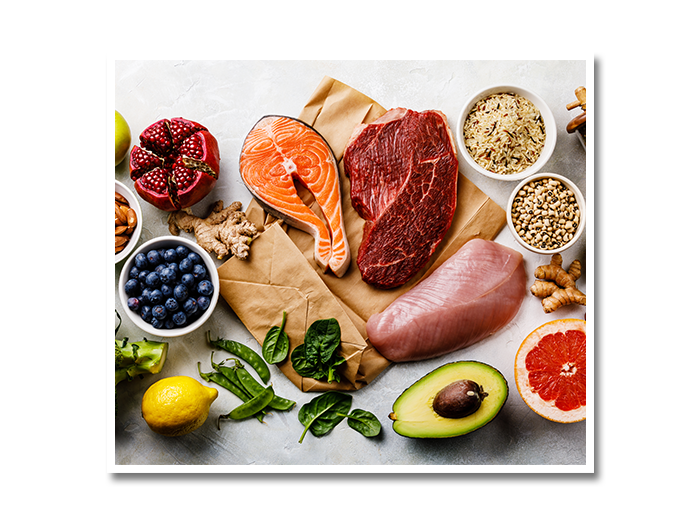 The fresh items that are delivered to us on a daily basis stand as a guarantee of delicious and tasty meals that will satisfy your appetite in a relaxing and friendly ambiance. We use only 100% Pure Olive Oil, Organic Dairy Products, Baguettes from a local bakery, local vegetables delivered every day but Sunday, fresh house-made tomato juice (a local favorite), naturally sustained seafood and local organic beef. We pride ourselves with having a wide range of gluten-free items as well as offering many vegan options. Since every item is cooked to order we are able to accommodate a variety of dietary requests. All you have to do is ask. We are pleased to greet you in our bistrot style setting. The fresh produce we use stands as a guarantee of delicious and tasty meals, that will satisfy your appetite in a relaxing and friendly ambiance. Come in and Enjoy a delightful experience, discover our delicate French cuisine: our extensive choice of galettes (buckwheat crepes), the daily specials, a wide range of tantalizing desserts and a variety of delightful dishes inspired by traditional French cuisine. We intend to share our experience in the hospitality and restaurant business as well as our love for French cuisine, offering delicious meals in a bistrot style environment and hoping to develop a charming ambiance that could become a modern homage to the joyful spirit of Fontaine. Our locally owned restaurant is a lively place with a small staff that tenders a warm and personalized welcome. We believe Fontaine to be your home away from home. We look forward to your visit. And we are confident that you will be ‘crepe lovers’ and regulars for years to come.